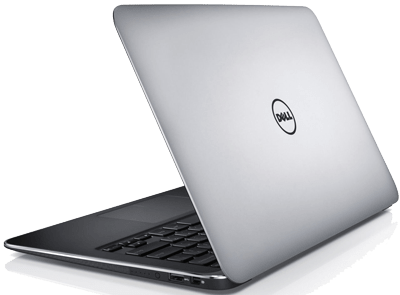 We are the leading laptop and computer service provider in chennai. With years of experience in the field of computer and laptop repair solutions, we has carved a business niche and renowned as ideal Motherboard Chip level service provider in chennai serving customers in a professional way. Our recognition as a reliable service provider has paved way for our laurels. Our motto is pretty simple: “Everything we do revolve around our customers”. Since inception, we have served hundreds of Corporate, Institutions and Computer dealers besides end users. We are one amongst the exclusive Del, HP & Lenovo laptop service provider in Chennai. Everyone knows electronics goods aren’t robust and they are too delicate in nature and as a result, we may encounter problems with electronic devices at anytime. 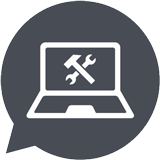 We diagnose and troubleshoot all major branded system problems and service them in a professional manner with our skilled and well experienced technicians. We are constantly striving to build credibility by understanding client’s problems thereby offering customized and appropriate solutions to keep pace with the challenges ahead.